Thailand is one of the best and popular tourist destinations in the world. Koh Yao Yai is growing as a tourist destination in Thailand. Ko Yau Yai means Big Long Island. This is a beautiful island located between Phuket and Krabi. It is 30 Kilometres in length. Koh Yao Yai is a narrow and long island that is covered with tick mangrove with beautiful white sand beaches. Checkout our our travel tips before going to Thailand and some interesting Thailand fun facts. Neighbouring Island is Koh Yao Noi which is smaller than Koh Yao Yao. However, when it comes to tourism development, Ko You Noi is better developed than Koh Yao Yai. 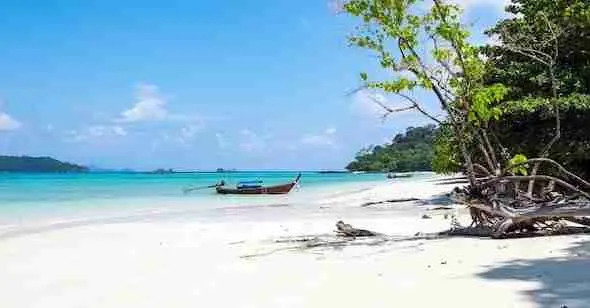 If you are looking for modern tourist destination with excellent tourist amenities, you need to go to Koh Yao Noi but if you are looking for a beautiful and natural tourist destination, then it’s Koh Yao Yai. When you visit Thailand, you are to visiting Koh Yao Yai. Here are some fun activities that you can do while on n Koh Yao Yai. 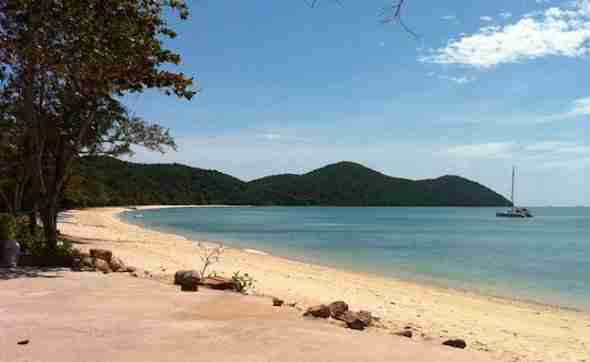 It is true that Koh Yao Yai is not popular for its beach. However, Koh, you Yai has a beautiful beach that you can’t ignore. If you love swimming, you can swim in it’s beautiful clear water. Snorkelling is another popular activity here. If you like to enjoy beautiful underwater scenery, snorkeling is your best option. For the tourist who are in the mood of beach sport, they can try boating and kayaking. Many visitors enjoy boating and kayaking to view beautiful scenery Koh Yao Yai has to offer. If you travel with family and friend, you can enjoy a great experience of yachting in the beach. There are many yachting charters available for you to choose from. However, you want to be lazy then you can just lay down on the beautiful beach for sunbathing. Staying on a beautiful island means there are many things to discover. If you love adventure, there are many activities to explore this beautiful Island. You can hire moped or bike and go around enjoying the beautiful natural scenery of Koh Yao Yai. People on the Island are really friendly and you have nothing to worry about. 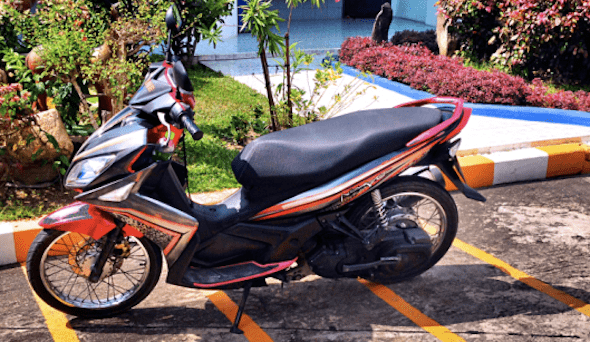 However, it is very important to find the best price for your moped rent and get the moped from a retailer that has a good reputation. 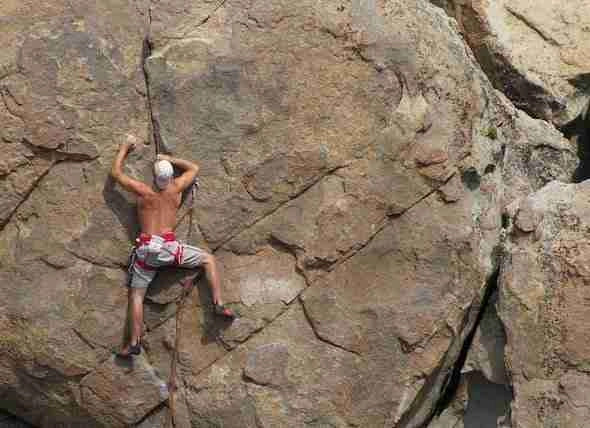 Another popular activity in Koh Yao Yai is rock Climbing. The climber from all over the world comes to this place to enjoy a great experience of climbing adventure. The cliff is challenging. The cliffs itself located on the beaten path. Getting to the cliffs itself is another challenging task. Rock climbing in Koh Yao Yai is such an good experience for many visitors. Muay Thai or Thai boxing is a popular sport in Thailand. This particular combat sport is very popular not only in Thailand but also a very well-known sport in the world. Muay Thay competition is regularly conducted in Thailand. If you want to experience how to fight with Muay Thai style, you can join Muay Thai training designed explicitly for tourist. The fact is that many tourists enjoy the training given. If you are a real sports person, you need to get this traditional Thai combat style. 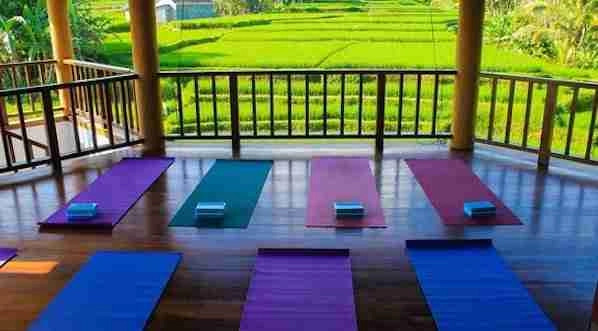 Another popular thing to do in Koh Yao Yai is yoga meditation and massage. Koh Yao Yai is beautiful, quiet and tranquil place. This particular place is suitable to practice Yoga. Other favourite activities in Koh Yao Yai are meditation. There are many Yoga and meditation class available here. There is loads of Yoga classes, that host a regular yoga session that you can join. After a long day of exploring and enjoying the island, you can enjoy yourself with Thai massage available on this beautiful Koh Yao Yai Island. Koh Yao Noi Island, is the smaller sister island that is worth a visit. The size of Koh Yao Noi island is smaller than Koh Yao Yai but both islands are really beautiful Island that you have to visit. To reach this Koh Yao Noi island you need to get the ferry. As we mentioned earlier that Koh Yao Noi is a tiny island. To explore this particular island, you can hire scooter that widely available. However, it is important to know that most of the locals are Muslim. So, you have to respect their religion and tradition. You should avoid activities on Friday. 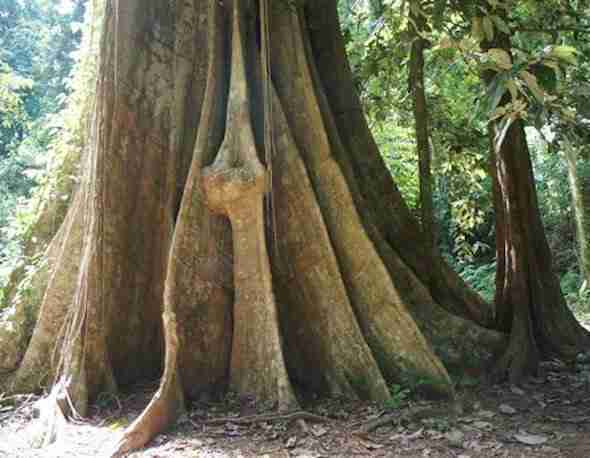 In Koh Yao Noi you can visit a very well known tree. This particular tree is really big and tall. It is 100 meters tall make this particular tree popular in the area. According to the legend, there is a spirit live in this tree. A woman spirit called Nang Da Kian lives on the tree and insist that anyone cut the tree will face in harm. Therefore, no one dares to cut the tree. This particular tree will grow forever as no one will dare enough to cut the tree. To get to Koh You Yai, you need to get to Phuket or Krabi first. And then get the ferry. To travel from Krabi to Koh Yao Yai there is 2 piers you can use. From Nopparat Thara Pier to Klong Hia Pier via Ko Yao Noi: One speedboat at 11:00. And from Phuket to Koh Yao Yai you can get a speedboat, that takes about 25 minutes. From Laem Yai Pier to Laem Hin Pier. Speedboat time is 8:00. From Loh Jark Pier to Chianwanich Pier. Car ferry times at 08:30, 10:00, and Speedboat time 17:00. From Klong Hia Pier to Bang Rong Pier. Speedboat times ave 06:30, 07:30, 07:50, 09:00, 10:20, 11:30, 13:30, 14:00, 15:00, 16:00 and 16:40. 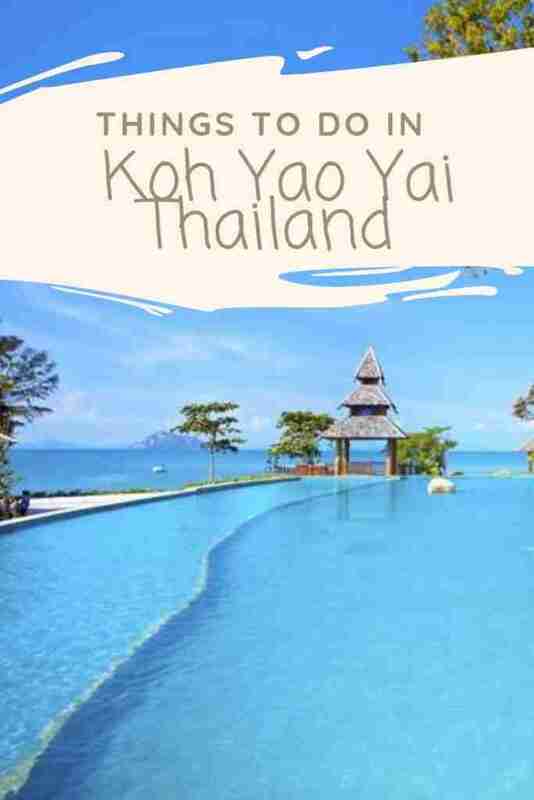 Koh Yao Yai has a limited supply of guest houses, hostels and hotels. Here are a few places to check out if you are planning to visit Koh Yao Yai Thailand. GLOW Elixir Koh Yao Yai is located on Koh Yao Yai Island along Bo Le Bay, 15 km from Phuket. The resort offers free internet access, 2 dining options and an outdoor pool. A chargeable speedboat transfer is available. The stylish air-conditioned villas at GLOW Elixir Koh Yao Yai are equipped with a satellite TV and DVD players. Open-air bathrooms with hot water showers are provided. Anissa Resort Koh Yao Yai features free WiFi and views of sea in Ko Yao Yai. The rooms come with a balcony with mountain views. Each room includes a private bathroom with a shower, free toiletries and a hair dryer. The units include a seating area. Backpack Hostel Kohyaoyai is offering accommodation in Ko Yao Yai withFree WiFi is available. Finally, both Koh Yao Yai and Koh Yau Noi are beautiful islands that attract visitors from around the world. Both Islands offer many things to do, that you can enjoy. If you want to enjoy the beauty scenery of Thailand, you experience it on a visit to Koh Yao Yai and Koh Yao Noi. And that’s it for now! 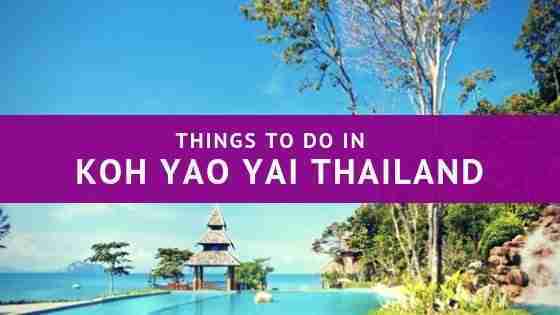 I’d love if this post on the things to do on Koh Yao Yai Thailand was helpful to you. Let me know if you have any questions and let me know if you go.